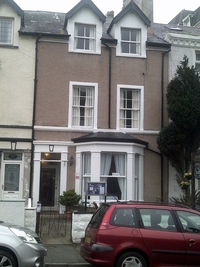 Vine House is situated on the beautiful Great Orme in Llandudno. Will, Margaret and Jenny Morgan came to Vine House in January 2008 and, although we were all new to the Guest House business, we hope our backgrounds and experiences are such that we have all the knowledge we need to ensure that you have a good time whilst staying here. As a family we have stayed in a varied range of Guest Houses and Bed & Breakfasts over the years and our aim is to bring everything we have liked about those establishments to make your stay with us a memorable one. 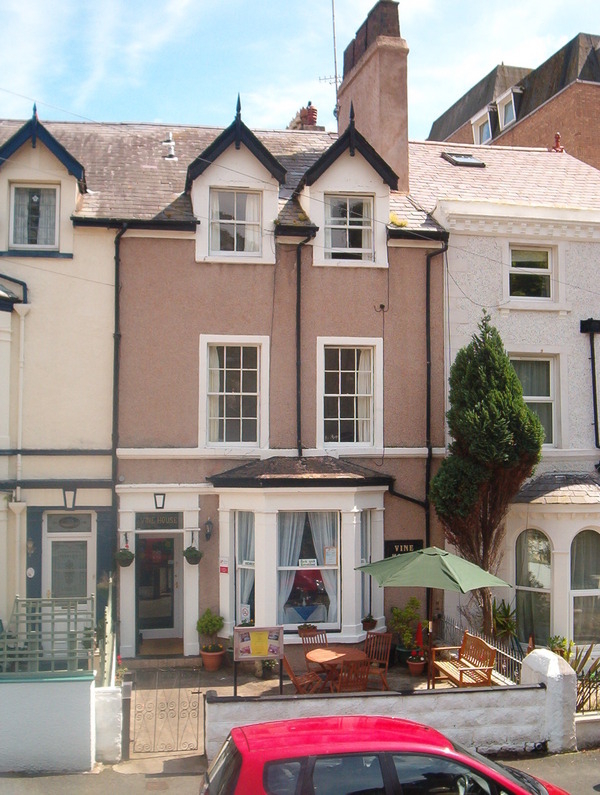 Vine House is a Victorian house situated in the street where Llandudno began. We are located just accross from the famous Victorian tram that will take you to the top of the Great Orme.